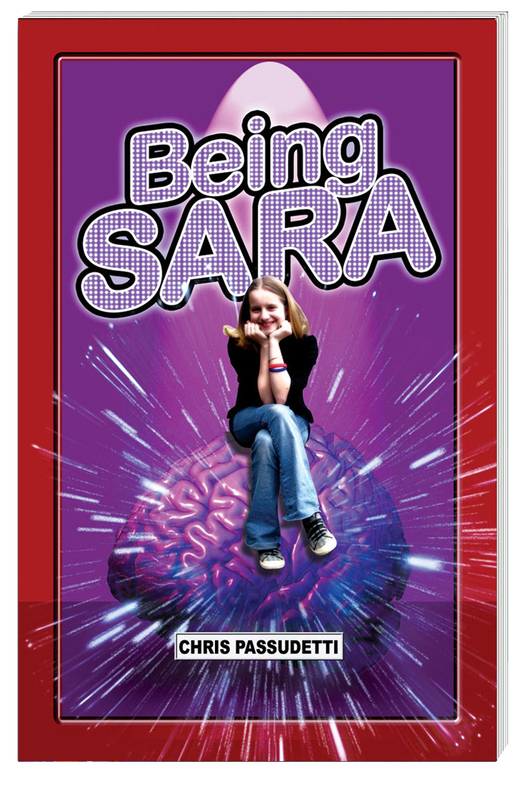 Sara Elizabeth Clark is an up-and-coming actress, hoping to make her dreams come true. She has starred in local plays appeared in a commercial, and even auditioned for a Hollywood movie! Yet, what shes accomplished as an epilepsy activist is even more impressive. 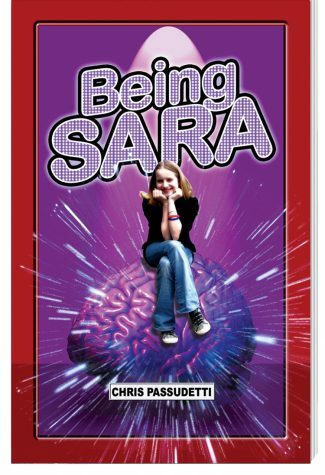 An epileptic herself, Sara is one teenager who knows exactly who she is and plans on making a difference simply by Being Sara.